Two new songs from Lo and [krig] picks up from where STALVERK#1010 ended. Fluid rhythm patterns, a dark tone and otherworldly edge. 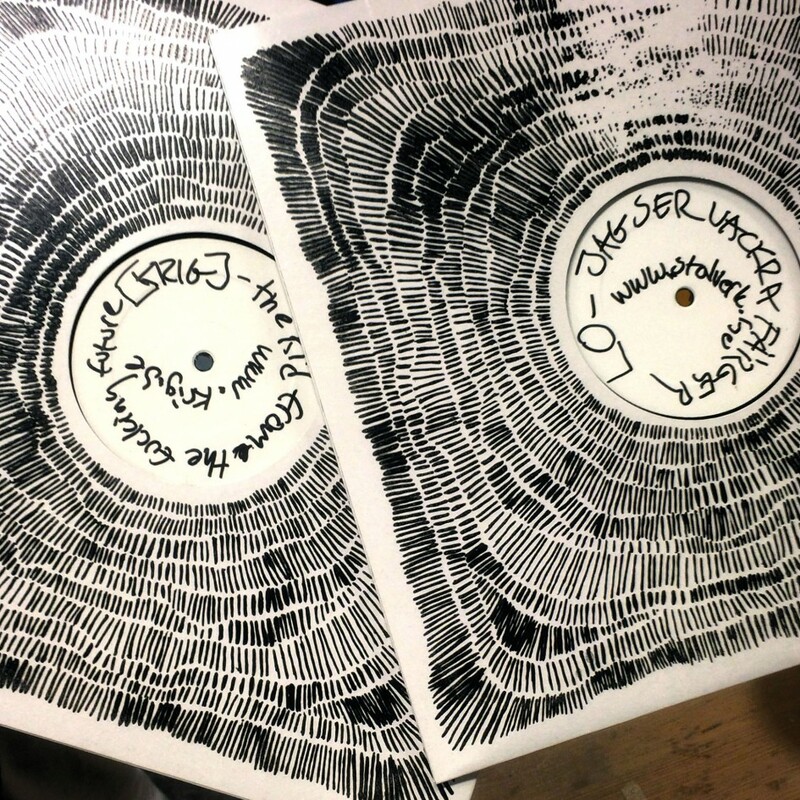 The second installment of Stalverk’s 1000-series of 12″es is finally out! The cover is hand crafted, and the record contains one song each by Lo and [krig]. The music is a dark and primitive steel mill town version of electronic music that is Stålverks signature sound. Call it techno, dub or whatever. Stalverk#1011 now available at Lamour web shop!